Vibrant and refreshing, Asher is perfect for everyday. 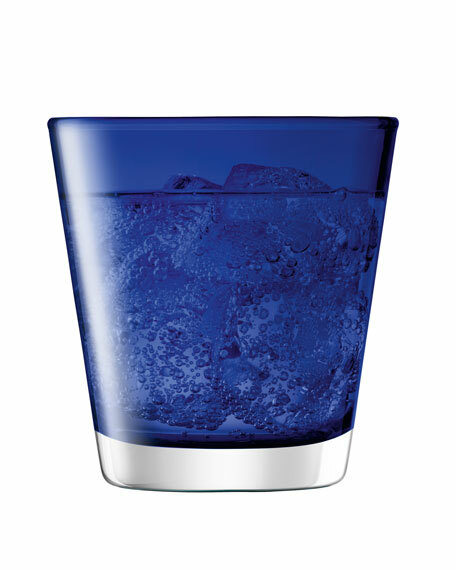 From relaxed suppers to social gatherings this glass makes a colorful addition to your table year round. Mouth-blown 6-piece glass tumbler set.